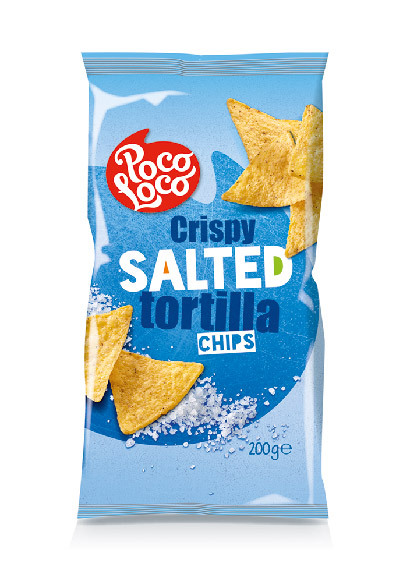 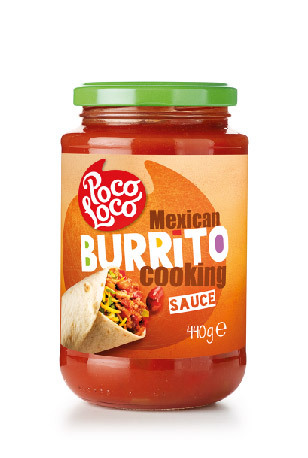 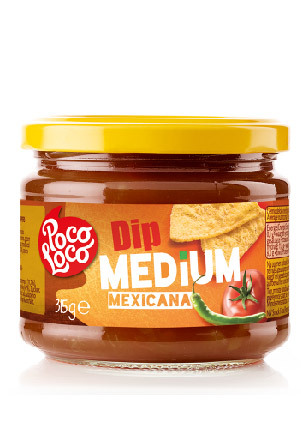 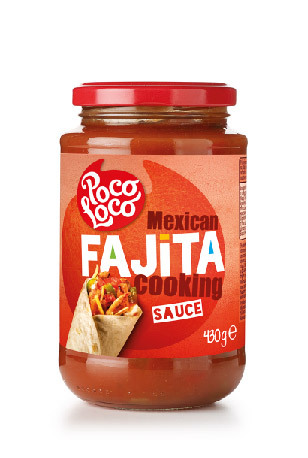 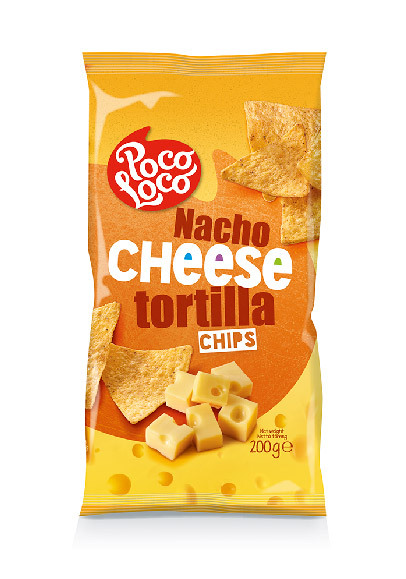 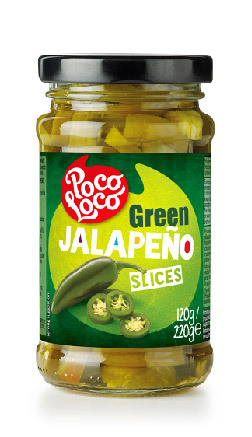 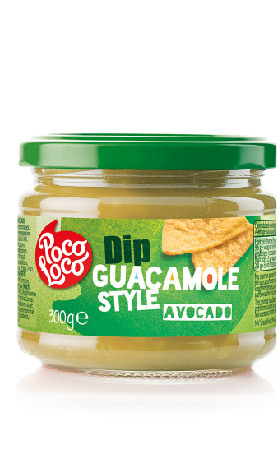 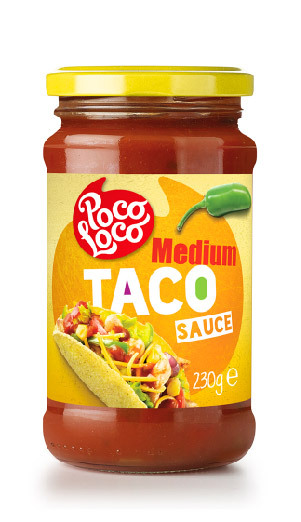 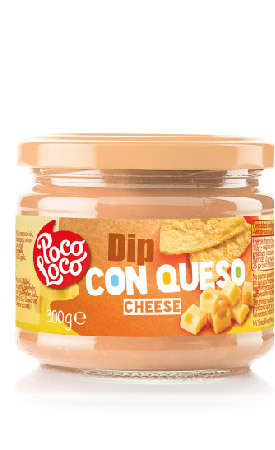 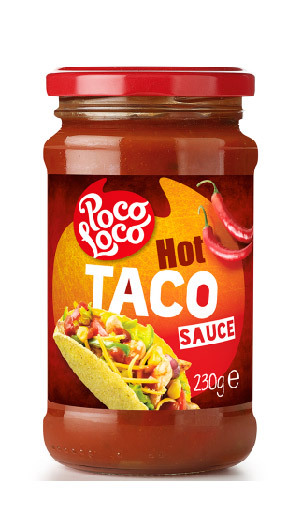 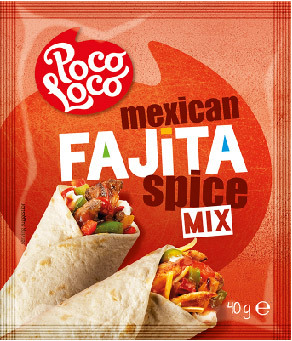 Poco Loco offers a wide range of food products to enjoy the authentic Tex-Mex flavor! 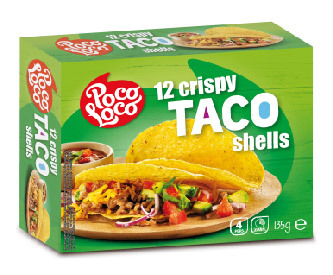 Tex-Mex cuisine is a fusion of Mexican and Texan cuisines as culinary traditions merged to provide for new, strong and full-character flavors that gave birth to a new style with its own identity. 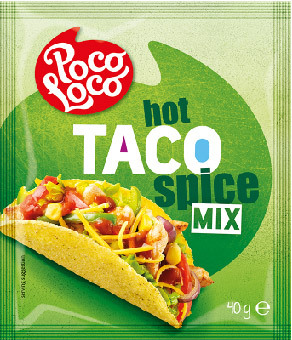 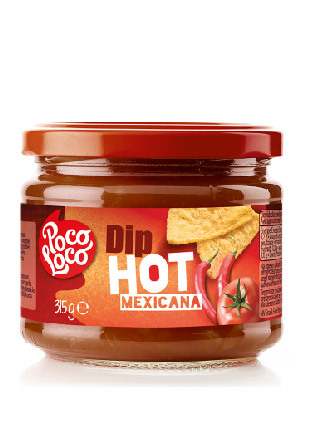 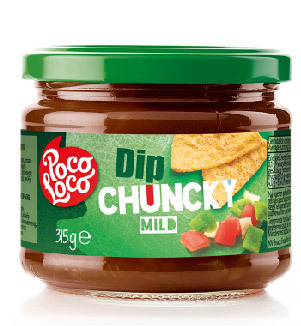 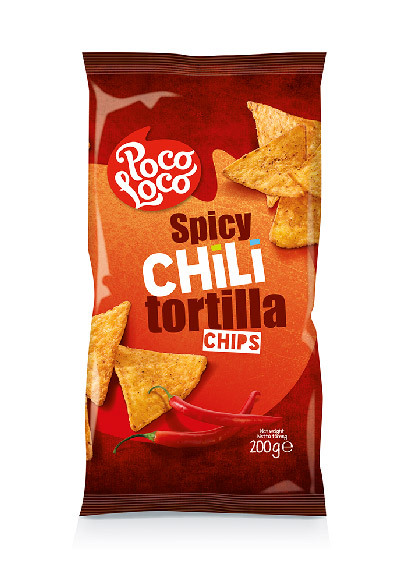 Poco Loco is now in Argentina with Jalapeños, Nachos, Tortillas, Tacos, Beans, incredible Dips and much more!